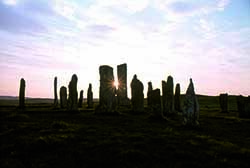 From prehistory right up to the present day, our attitude to the British landscape and the natural world has been constantly changing. An evocative and descriptive exploration of these attitudes down the centuries, through poetry, philosophy and stunning photography Images of Nature charts our evolving relationship with the landscape as both habitat and creative inspiration - from the prehistoric, Celtic and medieval eras to the evolution of landscape gardening, the Romantic Movement and Modernism. Images of Nature is also a richly illustrated guidebook. 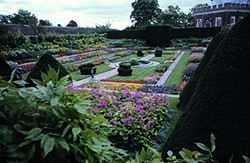 It focuses on a wealth of places that have shaped - and been shaped by - British life down the centuries and inspired some of our greatest creative minds: from the gardens that provoked some of Andrew Marvell and Sir Philip Sidney’s poetic masterpieces and the landscapes and ancient monuments that inspired the likes of John Constable, J.M.W. 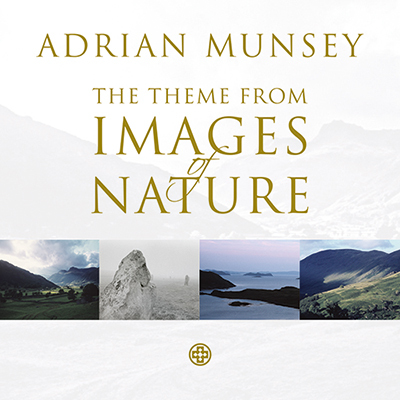 Turner, William Blake and Samuel Palmer through to the environments that impacted on such 20th-century cultural giants as Edward Elgar, Benjamin Britten, T.S. Eliot, L. S. Lowry, D. H. Lawrence and Henry Moore. 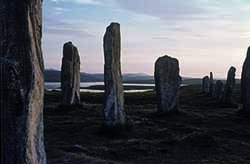 Each chronological section has a comprehensive gazetteer that describes key locations associated with each era’s individual attitudes to, and representations of, the natural world. Adrian Munsey was educated at King’s College, Cambridge and the Royal College of Art. Starting out as an academic, he has since gone on to enjoy a wide-ranging career as a film and TV producer and documentary maker. 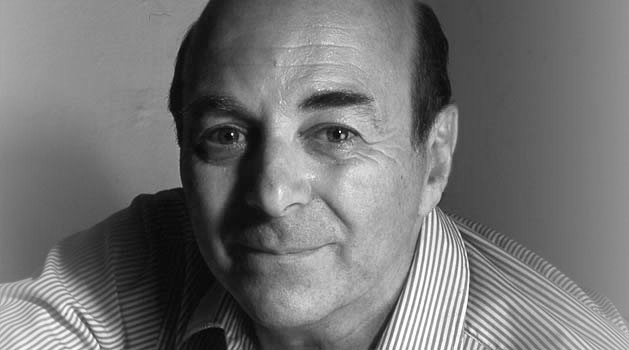 As well as setting up and running five TV channels, he was instrumental in releasing virtually all of Merchant Ivory’s films on DVD. 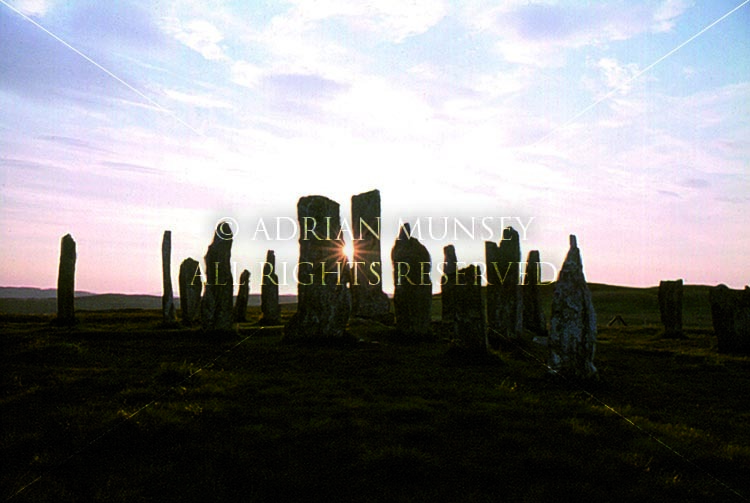 Adrian Munsey is also a composer, and has released several albums of solo, choral and instrumental works. Adrian Munsey’s camera and his deft selection of accompanying words combine to show just why this country is so stunningly unique and beautiful. 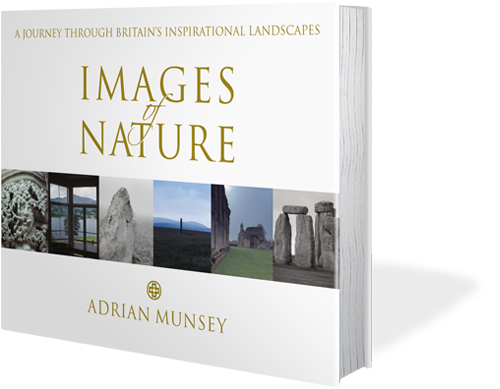 A wonderful fusion of memorable images of Britain and meaningful prose bringing our landscapes to life. A selection of the photographs taken by Adrian in the production of this book will be available to purchase as limited edition high quality prints. 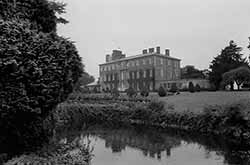 Until such time as they become available to buy direct from the site please contact the author for more details. Below are a small example of the stunning images on offer. 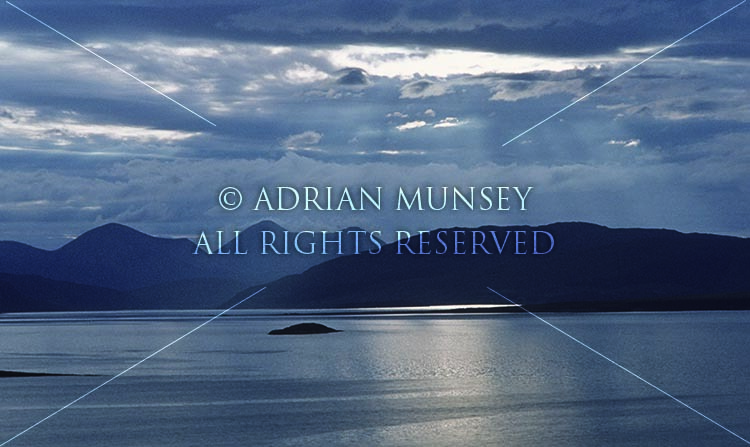 Copyright © Adrian Munsey 2014. All Rights Reserved.